Flash Player 10.3 is the newest runtime release of the Open Screen Project that enables uncompromised Web browsing of expressive applications, content and video across devices. For a general overview of new features and enhancements, visit the Flash Player 10.3 Desktop release notes: http://kb2.adobe.com/cps/901/cpsid_90194.html. 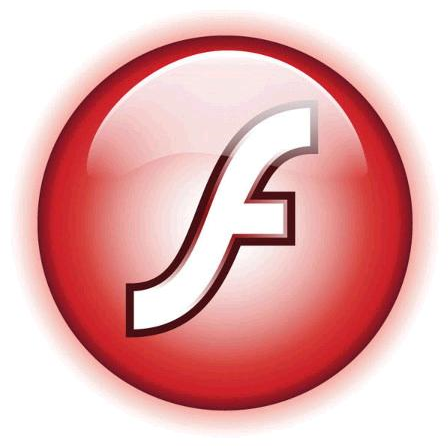 Adobe Flash Player 10.3.185.21 includes security enhancements described in Security Bulletin APSB11-12.